Já está à venda a biografia de Coco Chanel em banda desenhada! 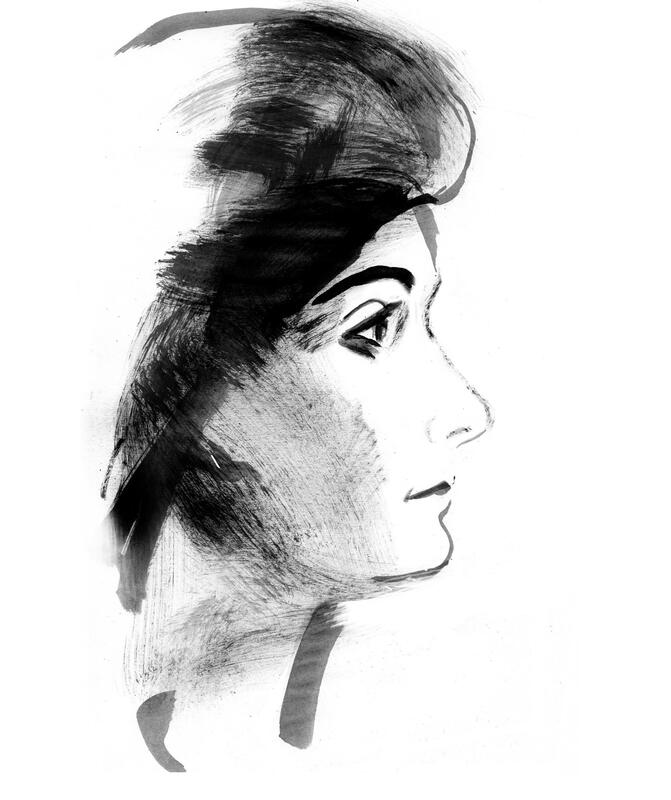 Escrita por Pascale frey, e com ilustrações a aguarela de Bernard Ciccolini, nada escapa na biografia de Coco Chanel. Dos amores e desamores à fundação da casa Chanel está lá tudo aos quadradinhos. Por cá ainda não encontrei, mas na Fnac francesa já conseguimos comprar. This entry was posted in Fashion, Out&About and tagged BD Book, biografia, Chanel by Rita Salgueiro. Bookmark the permalink. I’d really like to be a part of online community where I can get feed-back from other experienced individuals that share the same interest. If you have any recommendations, please let me know. Thank you!